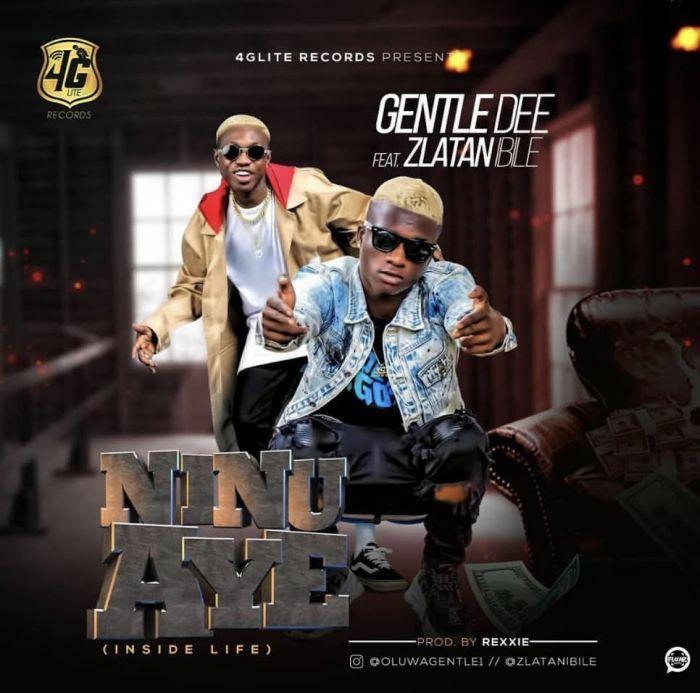 4G Lite Records presents #GentleDee as he hits us with an inducing super-b banger titled – “Ninu Aye (Inside Life)” featuring the #Zlatan Ibile a.k.a Zanku . This beautiful song was produced by Rexxie. ENJOY!! !